Renovation building insurance has many aspects that need to be considered. While some polices should be sought as a matter of course, the circumstance of the job itself and the types of materials and equipment being used can all have an effect on the polices that will need to be implemented. 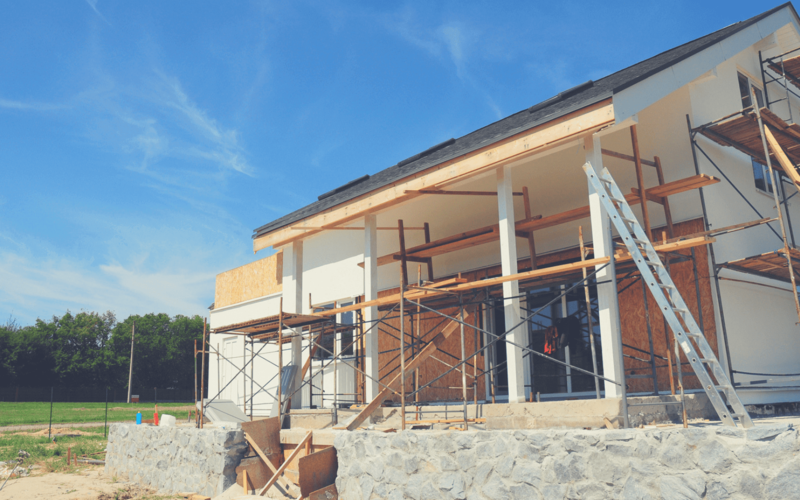 Renovation building insurance requires a mixture of features, some of which are legally mandated. While there are many separate issues that might change from project to project, if the job you are undertaking is likely to go on for a prolonged period of time and is large enough to increase the risks to both property and individuals, then a group of broad policies is highly recommended to avoid catastrophic financial liabilities in the event that the worst ensues. Builders are, of course, well versed in the risks that are associated with the trade. Even with the smallest of jobs there is always the heightened risk of accidents occurring. The larger the renovations, however, the more essential these policies become. What’s more, with some jobs taking place in old and expensive properties, the financial risk only increases, particularly if the property is fragile and in some level of decay. A must for all in the building trade, public liability insurance covers third party accidents. The coverage includes damage to both people and property and can cover medical and legal costs that are associated with the insurance event. Policies should cover costs of at least £1m, although some offer up to £5m as standard. If you employ someone in the course of your work, no matter if they are a full-time worker, part-time apprentice or even work experience placement, you are legally required to have this policy in place. While serious injury remains a remote possibility, as long as safety procedures are correctly followed even the most experienced workers face some risk when it comes to large renovation works. Protecting against liability is one thing, but should an accident occur to you, the loss of earnings and possible medical and care costs can be astronomical. It therefore pays to put in place a policy that can ensure that you maintain some income in the short term, or pay a large lump sum if the injury is significant. 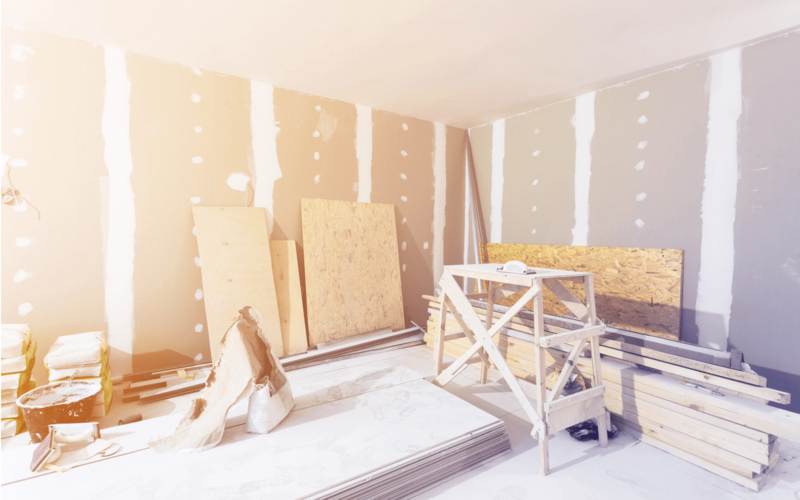 Renovation building insurance often requires use of expensive equipment and materials. This is increased if the property you are working on requires valuable fittings. Work sites are notoriously difficult to secure, no matter how careful you are. Sp, it is essential that a policy is in place that allows for the replacement of tools and equipment quickly, both in order to complete the works and to avoid the cost of replacing the tools and materials themselves.